We have to admit: we were wrong. When we pointed out (repeatedly!) that ZERO people were going to his big 'environmental blowout' up on the north shore last night. 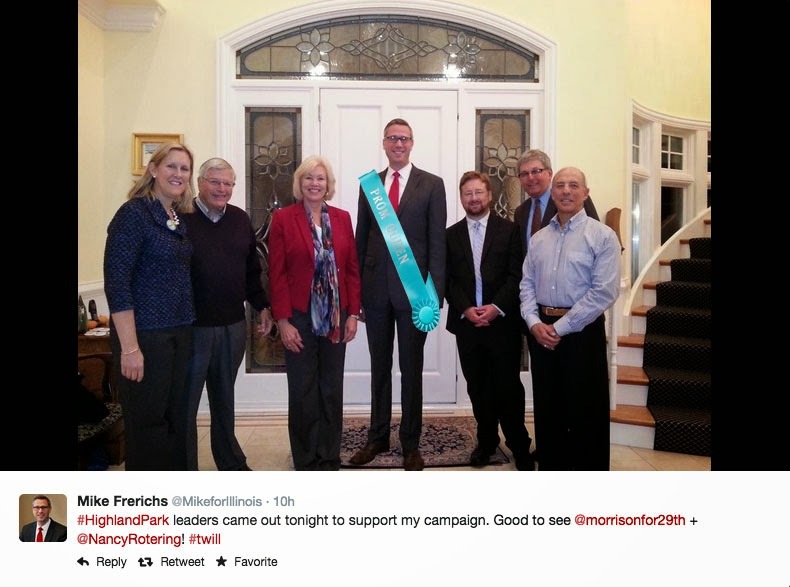 In what we are pretty sure is a 'point-proving Tweet', the Frerichs campaign made sure they assembled every single body available at last night's event and gathered them for a photo just to make sure *we* here at the Truth Team know Mike didn't spend last night by himself posting selfies and snapchats.